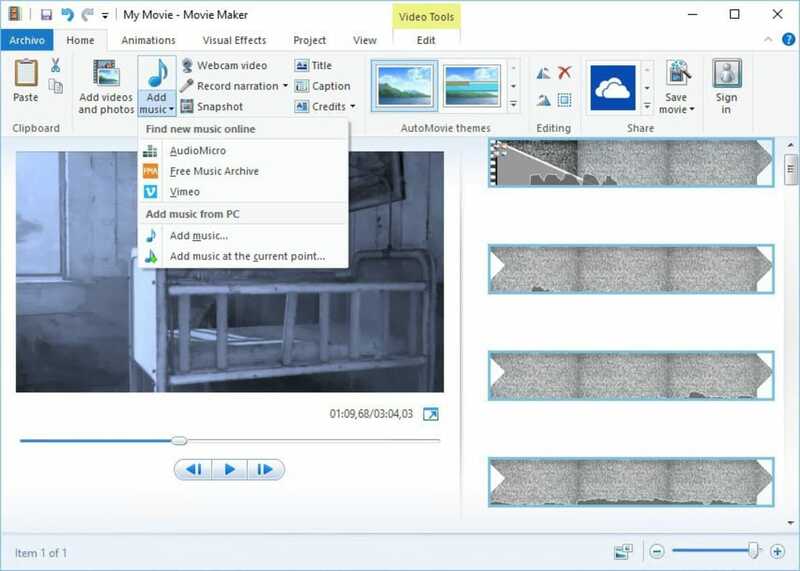 Windows Movie Maker 2012 is a free video editor from Microsoft. 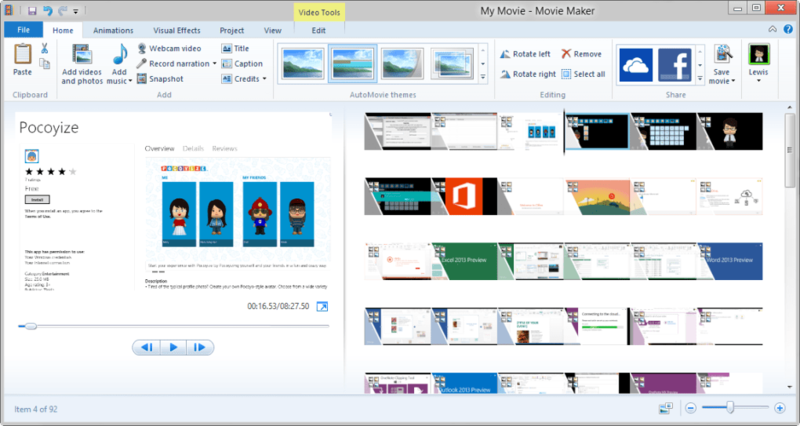 Windows Movie Maker 2012 is the stand out application of Windows Essentials 2012. 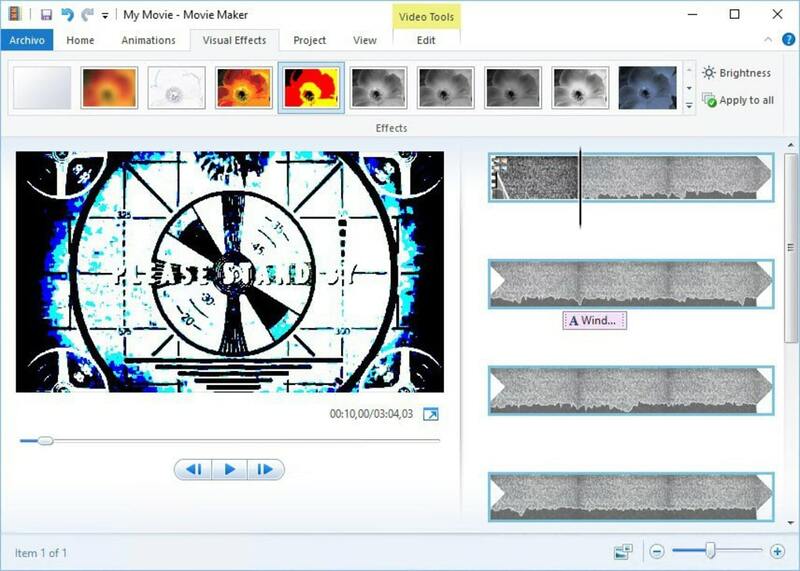 This basic video editing tool remains great while offering a few new, useful features. Windows Movie Maker 2012 takes advantage of hardware acceleration, which will speed up video exporting and encoding. 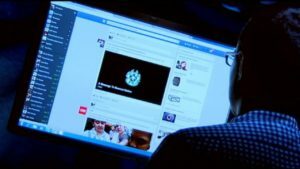 There is also a new video stabilization feature, which will be a boon to those with cameras that don't offer this feature. 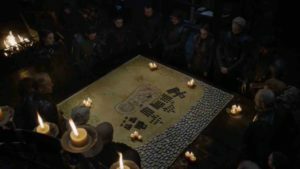 Videos now output to h.264 by default. 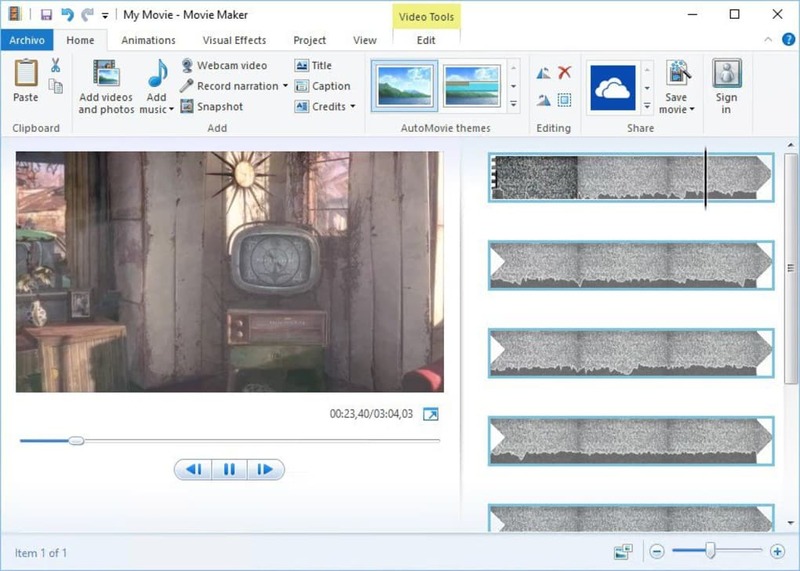 The interface of Windows Movie Maker 2012 has stayed the same for the most part but integrating audio is easier as you can now look up music from services like AudioMicro, Free Music Archive, and Vimeo Music Store. 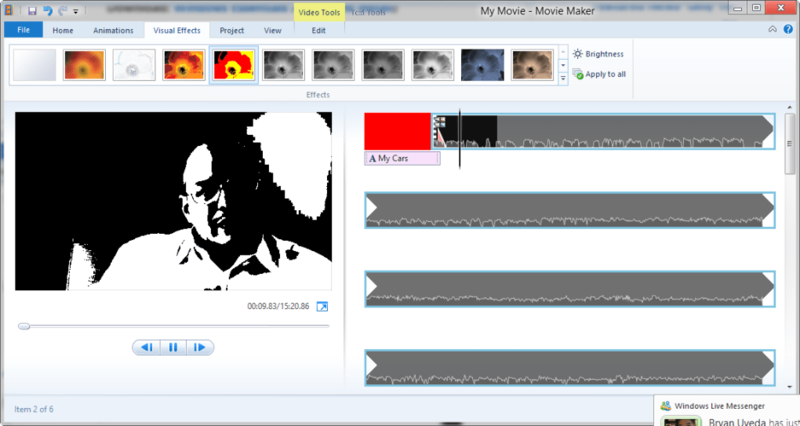 The video timeline also features a wav form so you can easily see where audio is placed within the video. 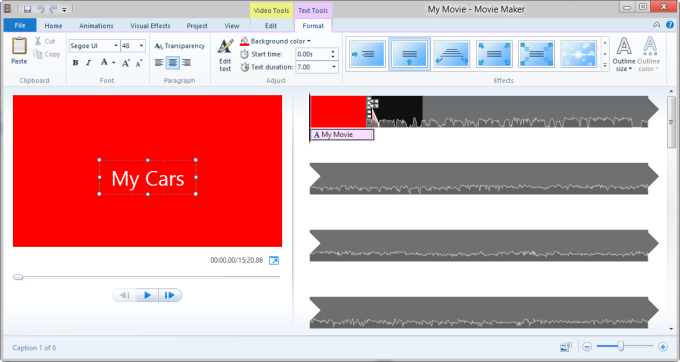 Overall, Windows Movie Maker 2012 is a great update to an already great video editor. 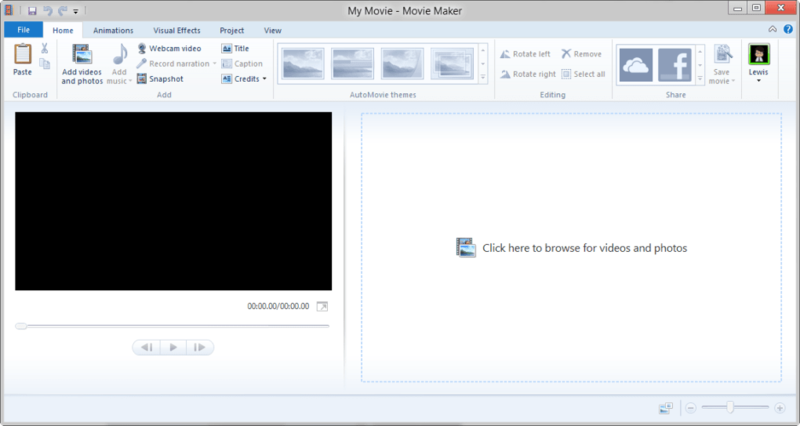 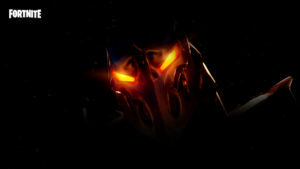 best ever movie maker, i had tested it is easy and convinienent to use. 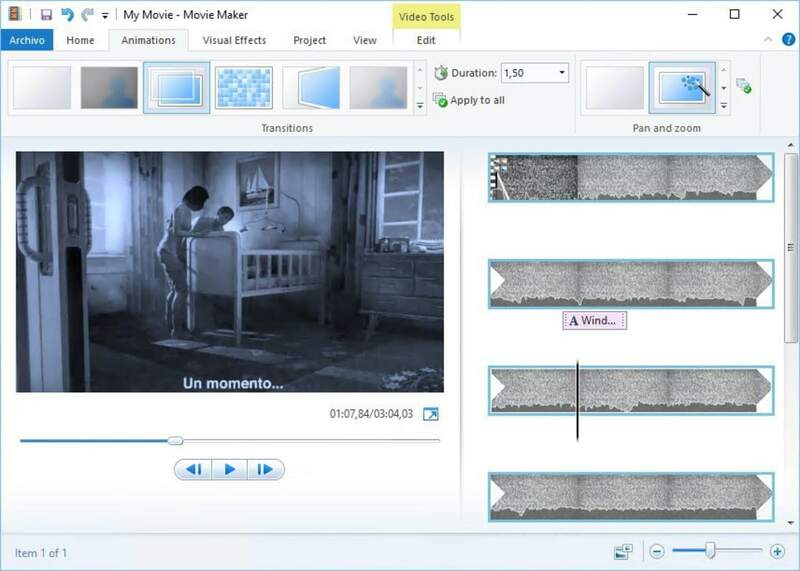 The setup for Windows Essentials 2012 is Spanish (I think, but it's a different language. 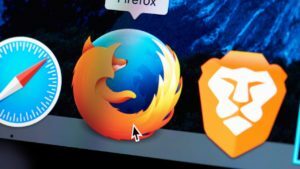 the installer was in Spanish which I didn't ask for or understand, and the installation failed anyway with an error I couldn't read.